Okay, now I’m hungry. Thank you for sharing! YUMMO! I’ll take an entire tart please, the other 3 people can get their own. Happy Burpday and enjoy the celebrations! 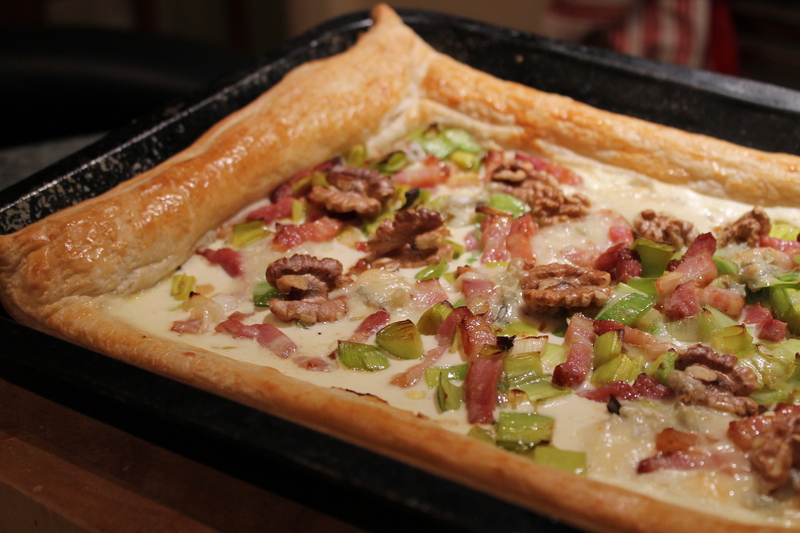 Great combination, I don’t think I did leeks and walnuts together before but it sounds good! Oooh, this looks fabulous. Love the addition of walnuts. Happy upcoming birthday! Thanks Linda, that’s so nice of you to say! 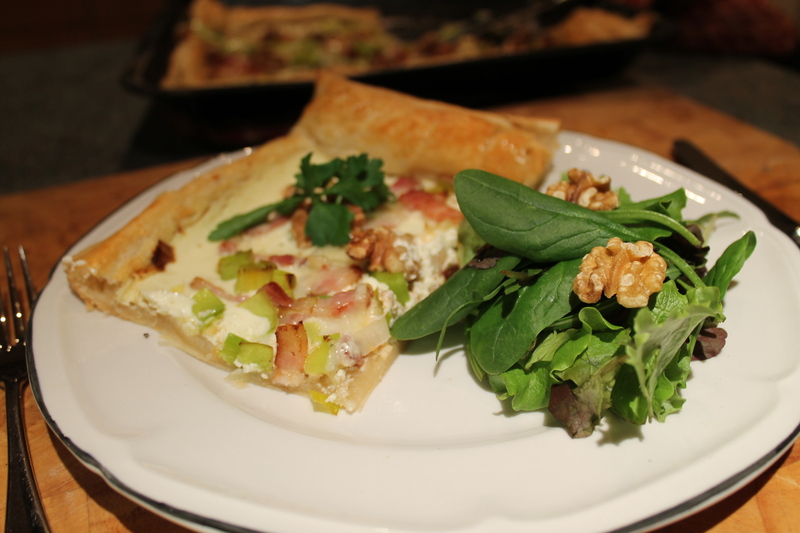 Walnut and bacon – oh yes, oh yes, oh yes. Happy Birthday!!! Hope it’s been a great one so far! Hi there! This pie looks absolutely delicious…bookmarked for the future 🙂 Hope you had a terrific birthday.